As the TxDOT Odessa District begins moving forward with improvements (click here for project descriptions) and investing nearly $100M in projects along U.S. 285 between Pecos and the New Mexico state line, TxDOT is asking trucks with wide loads to travel between 7 a.m. to 11 a.m. on weekdays. In addition to safety, this will reportedly assist in expediting the projects and shortening construction times. We know this will be an inconvenience to everyone utilizing U.S. 285, but it will be a temporary one that should result in a much safer corridor long term. Work zone managers can restrict wide loads from traveling through any of the work zones unless specific and safe arrangements are made with the construction work zone manager at least 24 hours in advance. Work zone manager contact information will be listed on permits. The travel restrictions will apply to loads wider than 8 feet 6 inches that are required to get a permit from the Texas Department of Motor Vehicles. Examples of cargoes that could be impacted are transport of water or oil tanks and specialized skid mounted equipment. For a full list of those loads required to get a permit from the Texas DMV, and for the permits associated with those loads, you can click here. 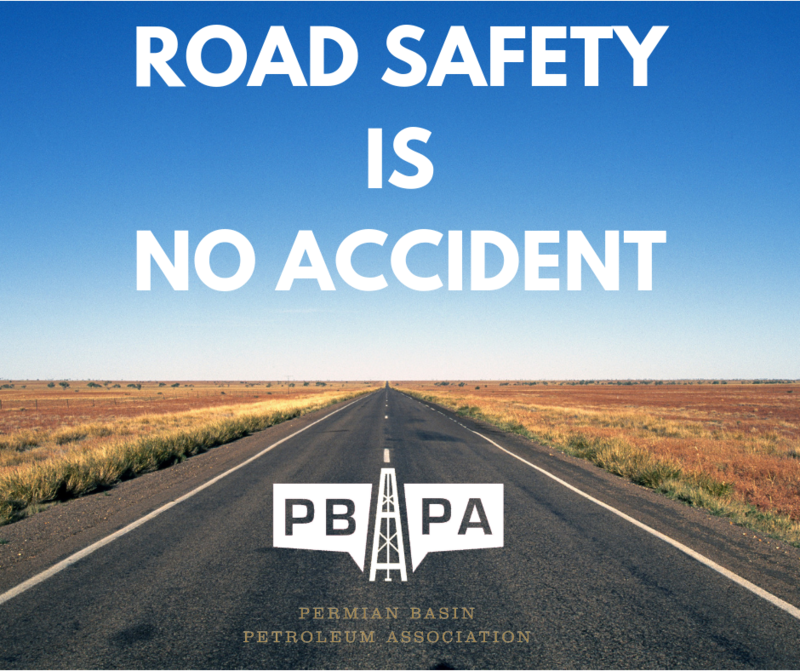 We have also provided similar information to several media outlets in the Permian Basin in hopes of helping to spread the word. You can see the PBPA press release on this issue here. If you have any questions, please let us know or call the TxDOT Odessa District directly at (432) 498-4710.